Yep - Day four of 37 is born. You may have read that we made it to the Thunder Rock Campground in Ocoee, TN last night as a base for today. That all went well and we are looking forward to getting this day started. First thing again is a little mountain biking excursion, swimming the Ocoee followed by a drive further west. Come along for the ride Clyde and Clydesses. I haven't ridden any of trails here and not sure what to expect but I know getting out there is good enough. Few things are better than a morning ride followed by a cool-down swim in cold water and that is how we spent the morning. We made our way to the Tanasi Trail System which are designated IMBA Epic and are the closest trails. In fact, Thunder Rock has an access trail it. We geared up and road off towards the trailhead. If you don't don't take the Thunder Rock access trail then drive down to the Ocoee Whitewater Center and park there. This is how we did it because I didn't know there is an access trail until I had to research more about the trail system that I discovered it. Bummer! The first trail you find is a steep one mile trail called Bear Paw Loop - generally used as an access trail. From Bear Paw Loop, we branched off to the Chestnut Ridge Loop trail which continues the steep climb further. It isn't super technical but the climbs are back country mountain riding at its finest. After climbing for an hour or so, we decided to reverse course essentially turning this into a 1.5 hour 'out and back'. The descent was fast and fun all the way back to the Ocoee River. This site has a great trail map and description. As you can see, there are plenty of additional trails and it doesn't have to be an out and back if you want to put the time in. After the ride we hung out by the river, swam a bit in its cool water and immersed ourselves in peacefulness of Tennessee mountains until it was time to pack it up and drive further west. 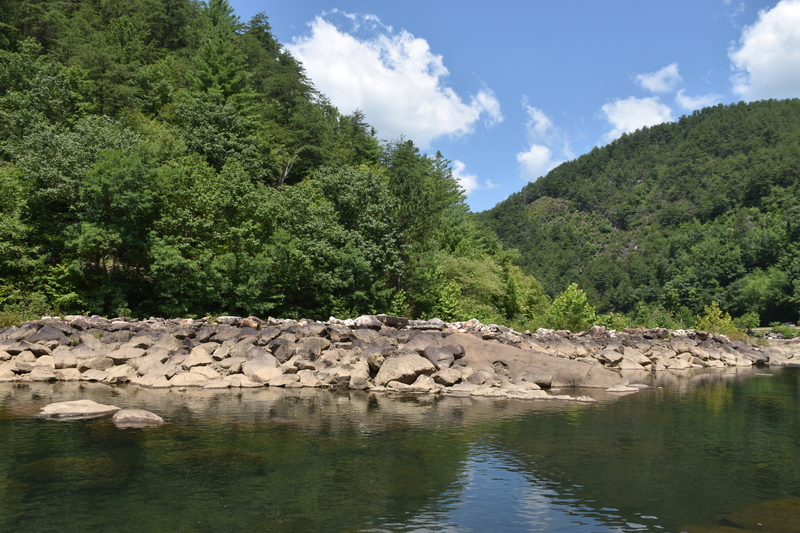 A couple of photos of the Ocoee - low water level. 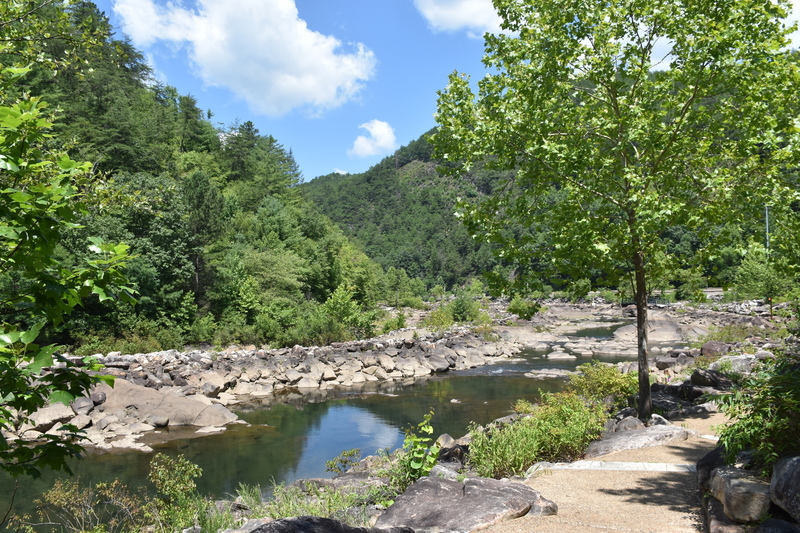 Just like the Nantahala, the Ocoee is also a dam controlled river. If you want to raft or kayak be sure to reference this schedule. The Ocoee Whitewater Center - Canoe slalom venue for the 1996 Summer Olympics in Atlanta, GA.
Driving past Chattanooga I regret not spending more time visiting my old haunts - Mulberry Gap and Raccoon Mountain. 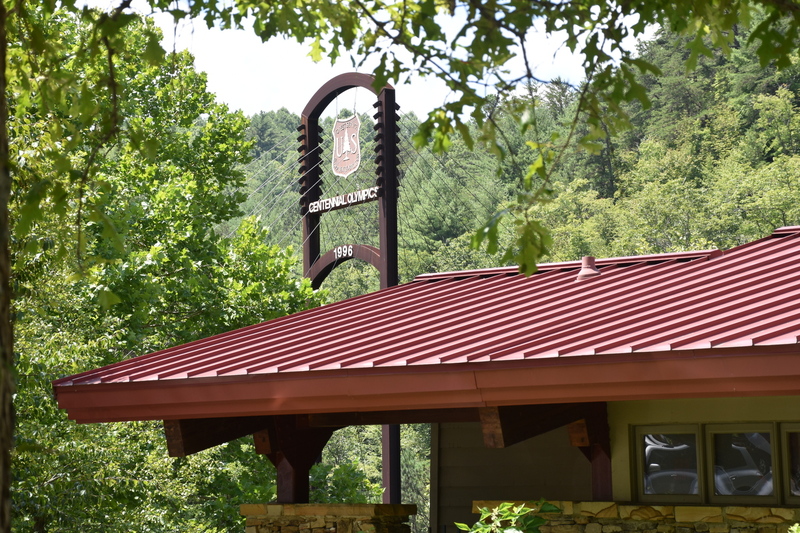 Mulberry Gap is the absolute best place to camp if you want to ride the Pinhoti Trails and it doubles as good 'base' for other local trails such as Raccoon Mountain or even the Tanasi trail system. I would probably camp at Mulberry Gap initially but move camp to the Thunder Rock Campground to ride the Tanasi Trail System, but you get the point. 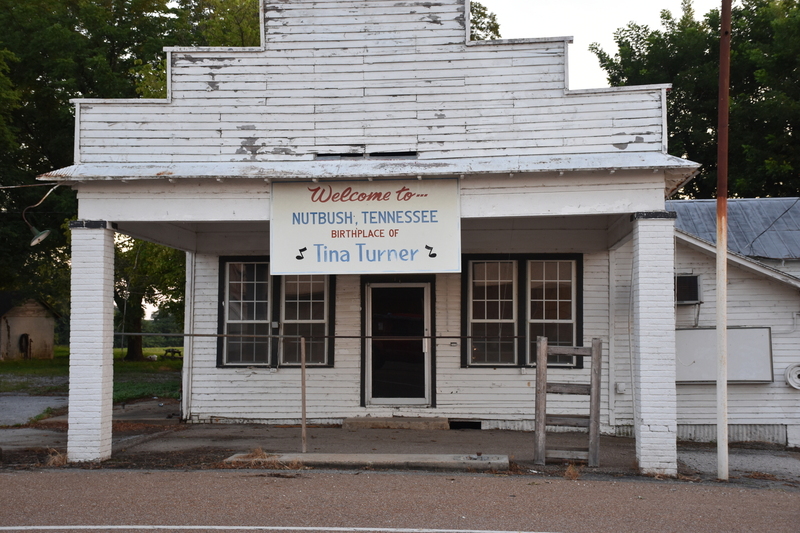 Moving on and about 5 hours later we found the town where Tina Turner was born - Nutbush, TN. Just after having a super fresh meal, the drive got a little interesting. 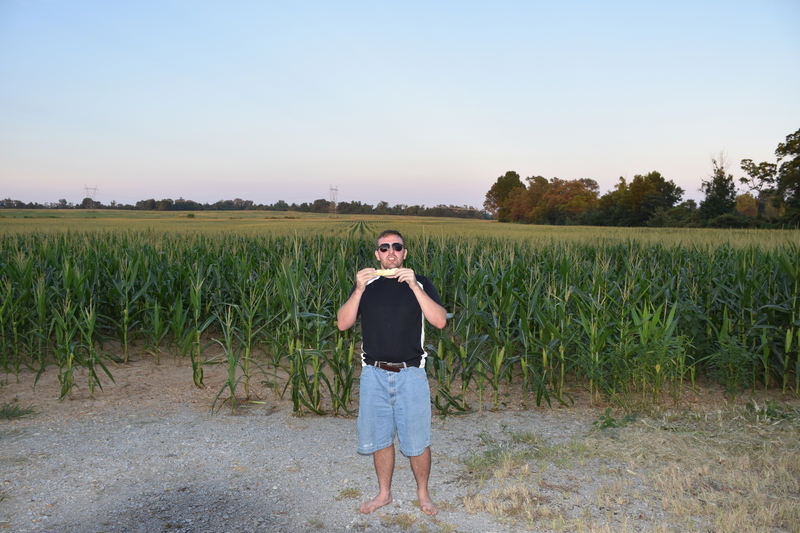 We found ourselves due west of Memphis but lost. In the middle of nowhere, my phone crapped out, Steven's didn't have signal, it is getting dark and we were almost out of gas with no store for miles - Woohoo! We needed to find a place to camp and deal with these issues in the morning. After 20 or so more miles searching for a safe camp spot, we settled for some open space at the end of a very long country road next to the Mississippi River. 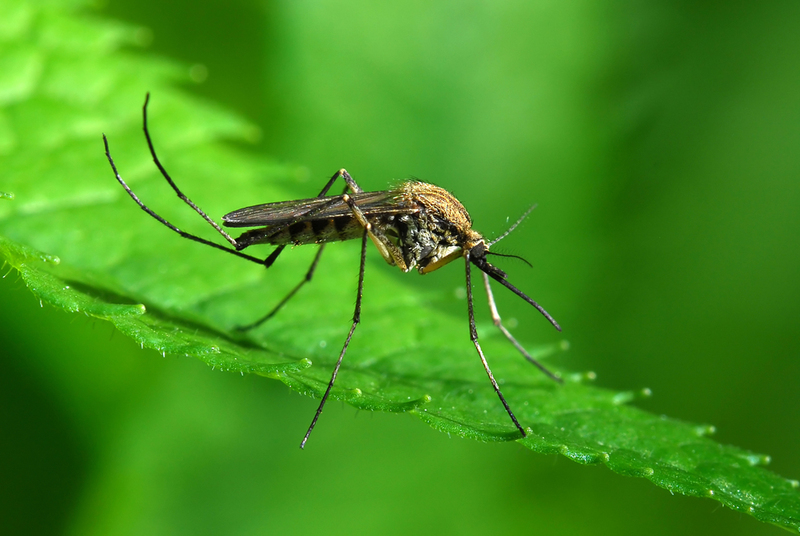 Steven pitched his tent and I truck camped it along with about a billion mosquitoes. A nice photo of the campsite we found. That about sums up day four. I had lots of frustrations towards the end of the day, but I am cool with that. I really don't know if it is possible to appreciate the awesome times if we don't endure the frustrating times. My life goes like that - great days followed by not so great. I do know overall I accomplished enough today. I know where I'm heading and that is why I went on this trip in the first. I encourage everyone to travel simplistically and use little conveniences along the way. Take baths in streams, sleep outside, eat what you can find and work hard getting to places that will inspire you.